Sep - 25 | By: Jennifer Catalino | no comments. 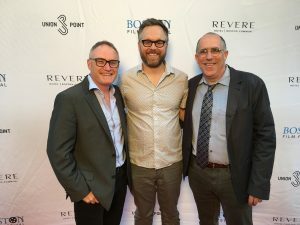 The black listed comedy script, “Crash Pad” is the directorial debut for Kevin Tent, the oscar-nominated editor for ‘The Descendants” and “Nebraska”. 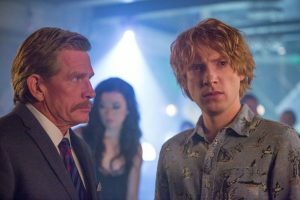 Executive Produced by Alexander Payne, produced by Bill Horberg (“Milk”, “Cold Mountain”) and stars Domhnall Gleeson, Thomas Haden Church, Christina Applegate and Nina Dobrev. 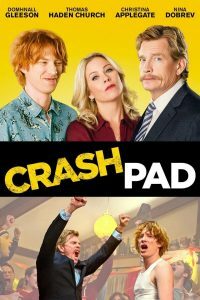 “Crash Pad” will be available on VOD this Tuesday, 9/26 and a limited theater release on 10/27. Screenwriter, Jeremy Catalino lives in Portland, Oregon with his wife and two children.